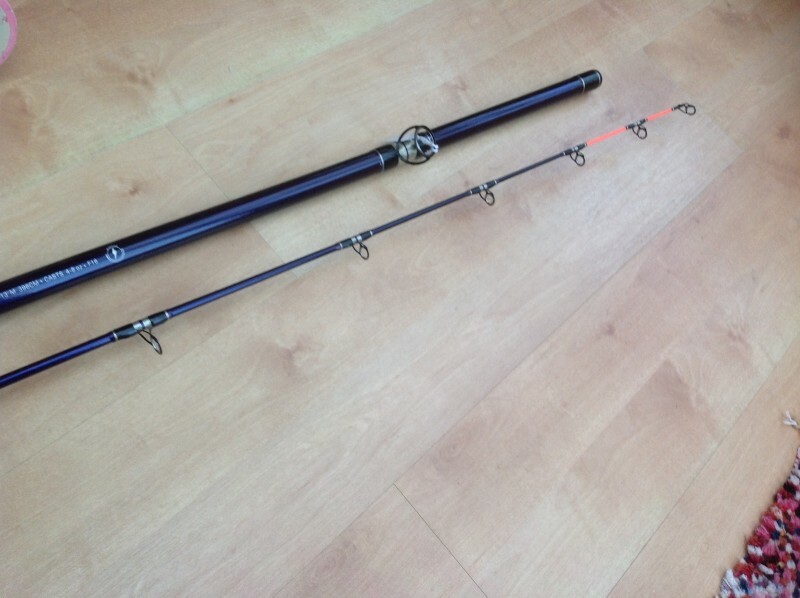 Mint condition Abu stigma 13 ft full carbon multiplier rod. 4-8 oz casting weight. 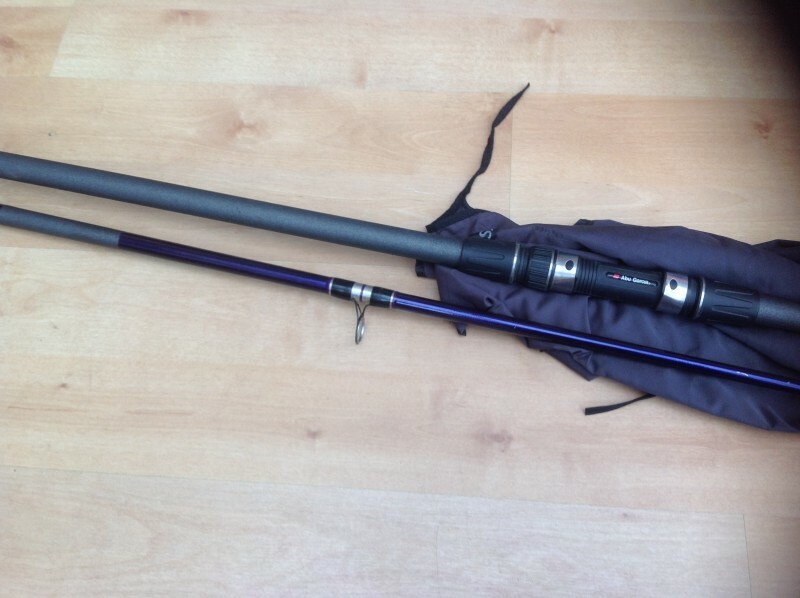 Sliding reel seat. 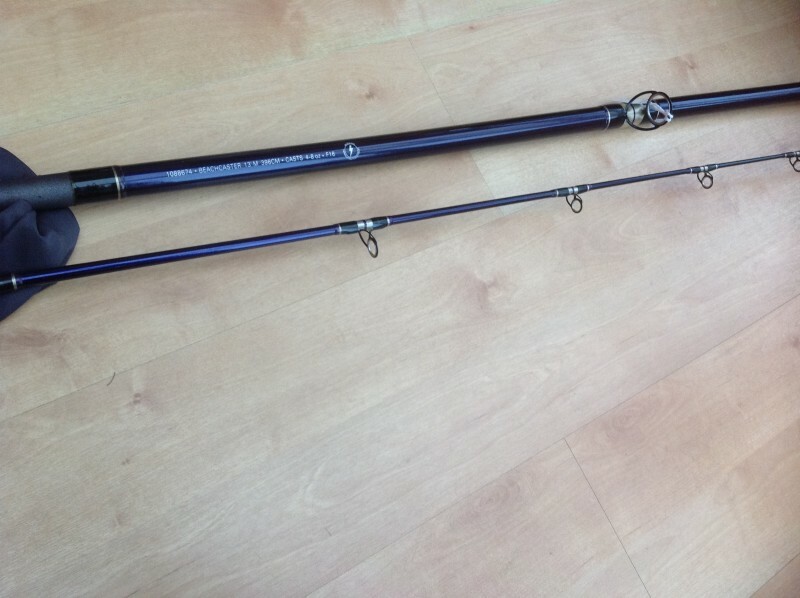 Great distance casting rod. Pick up Cardiff area.